Android has a vast functionality and features that is open-sourced. 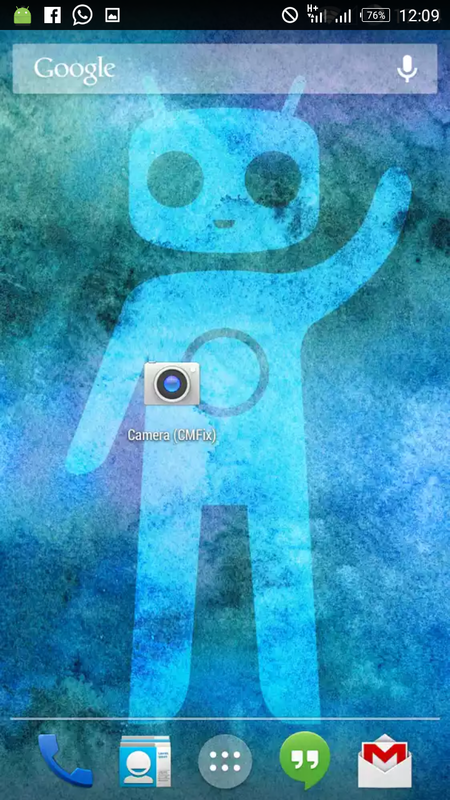 Android can be customized. 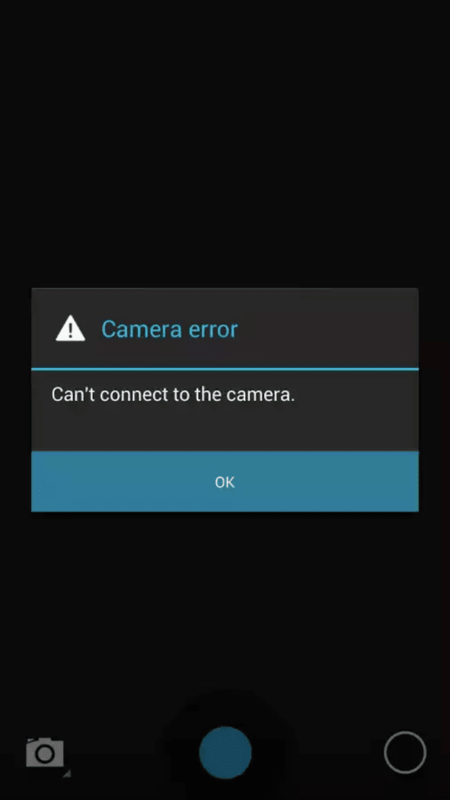 The most common and annoying error of Android camera is “ Can’t connect to the camera “. 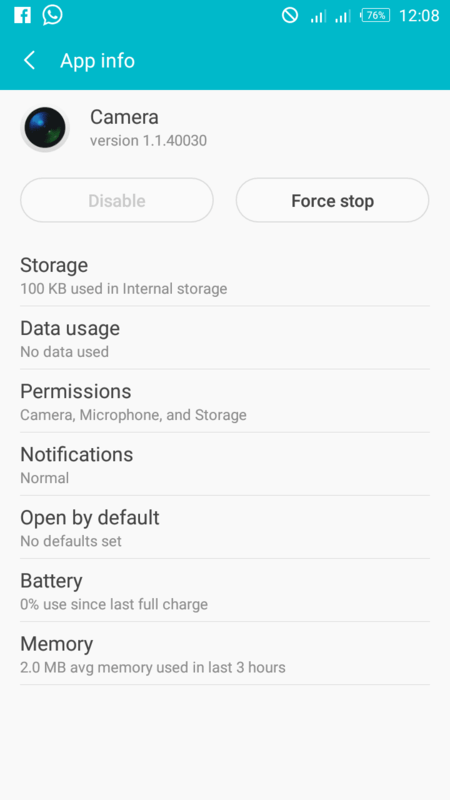 If users tries to snap or open the camera, the error displays. This happens especially to phones like LG, Tecno, Infinix, Samsung, among others.. There are different methods to fix the camera issue but in this tutorial, you’ll be acquainted with just two simple methods that will of course fix the issue without any other alternatives. 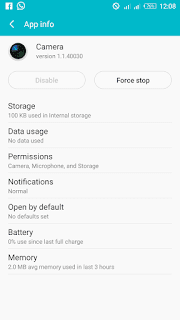 The first method deals with clearing of the camera cache and data , while the second method deals with using an app to perform the task. Go to your phone settings. Go to Apps and choose “ Show System ” from the three-dotted lines at the upper right. Now locate “Camera” from the list of apps. Then, tap on “ Force Stop “. You can now open your camera in peace. Camera Fix CM on playstore by clicking here. Launch the app and tap on Restart camera to fix the issue. (Root needed). Then, the problem will be fixed instantly. These are the two wonderful methods to fix “ Can’t connect to the camera “. If it still persist, you can drop your complaint in the comment system below for a quick fix.